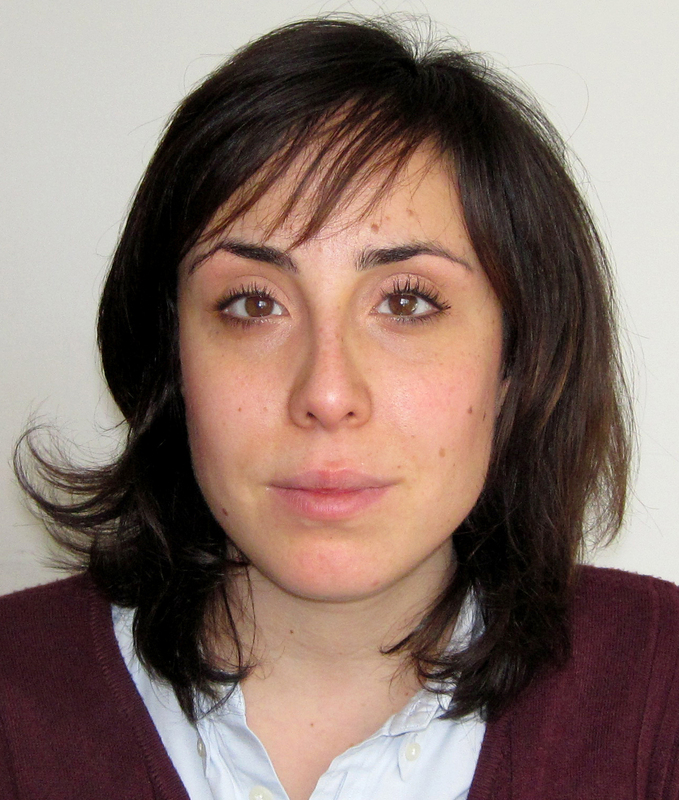 Mariangela La Manna completed her PhD at the Catholic University in 2014, defending a dissertation in International Law on the subject matter of Universal Jurisdiction for International Crimes, which is currently under publication. She has been a Visiting Fellow at the Lauterpacht Centre for International Law, Cambridge University and has conducted independent research in Austria and the Netherlands. She has lectured on International and EU Law in several institutions, such as the Carlo Cattaneo-LIUC University, the Catholic University and the Università degli Studi. Her main research interests concern the role of the individual in the international legal order, be it in the field of International Criminal, Human Rights or Humanitarian Law.